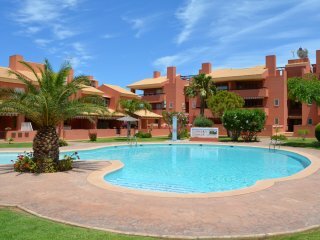 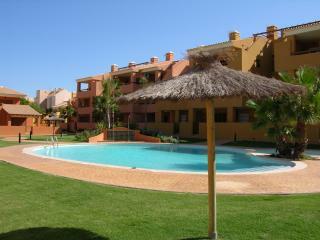 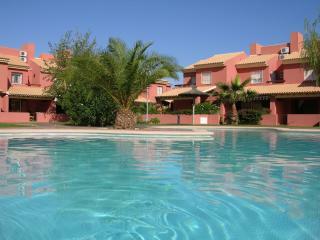 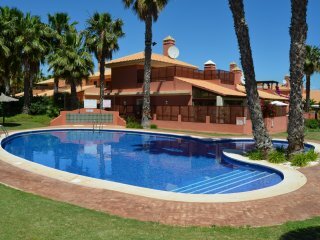 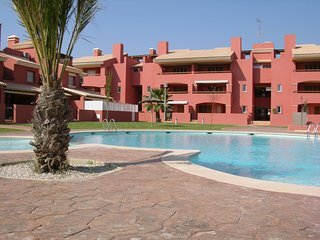 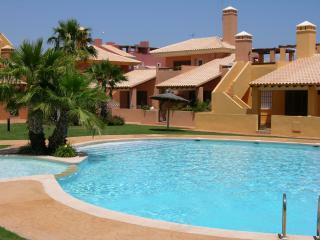 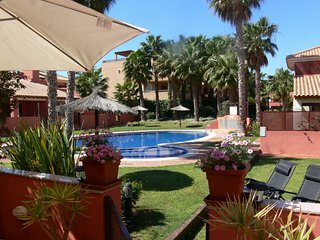 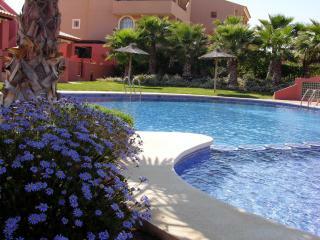 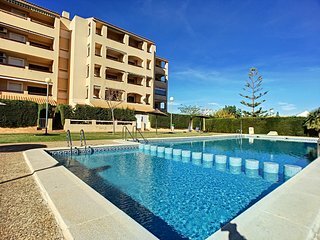 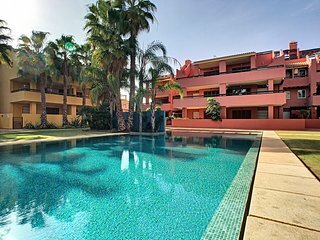 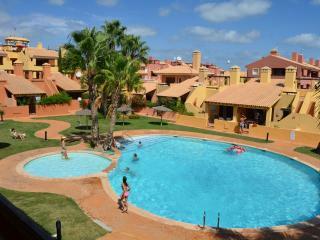 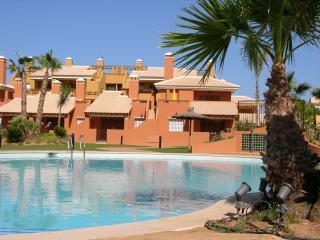 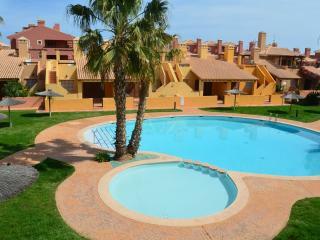 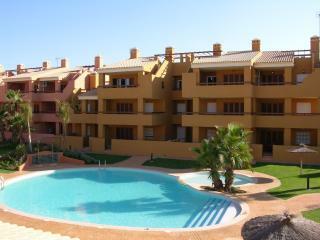 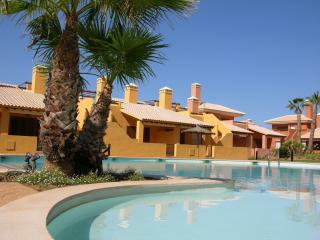 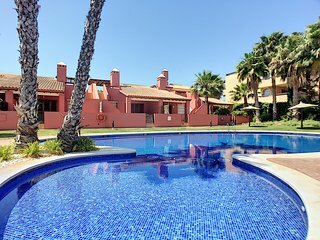 Townhouse with communal pool, patio, sofa bed, ideal for families. 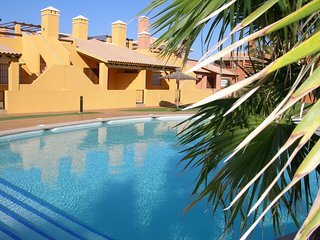 Townhouse with patio and parking, pool views, ideal for families. 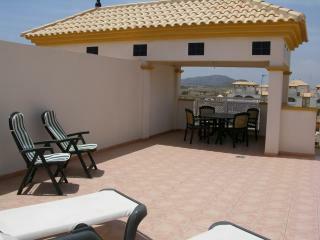 Penthouse apartment, roof terrace, free wifi, satellite tv, sun blind. 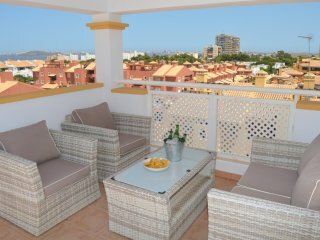 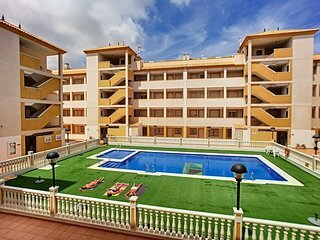 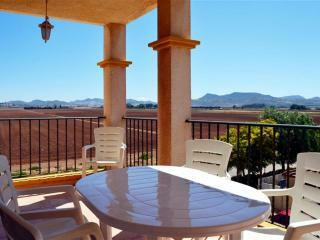 Penthouse, free wifi, private roof terrace with BBQ, communal pool. 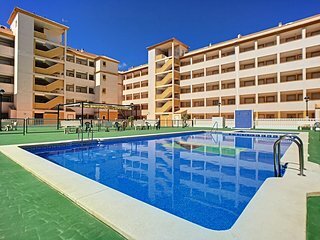 Family apartment on 1st floor, free wifi, pool views from balcony. 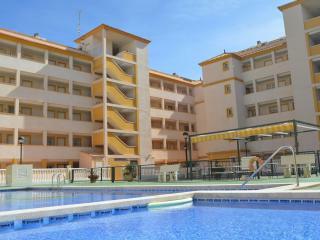 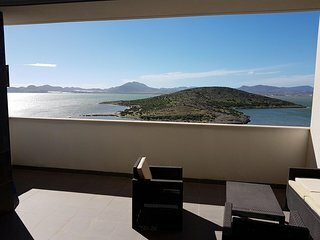 Apartment on 1st floor, balcony with pool views, communal pool. 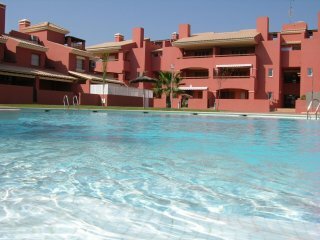 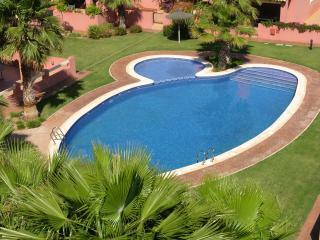 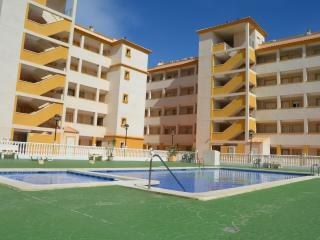 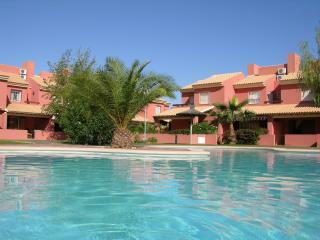 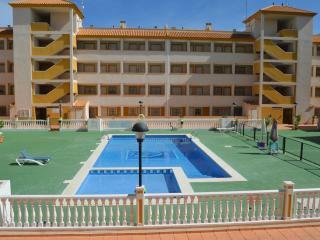 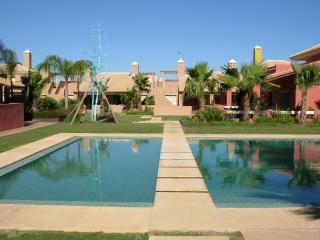 End house, free wifi, large terrace, communal pool. 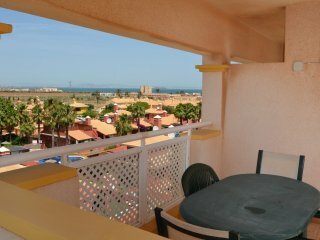 Apartment on 1st floor, balcony, free wifi, tv.